Picking the Central Oregon area that fits you can be easy. 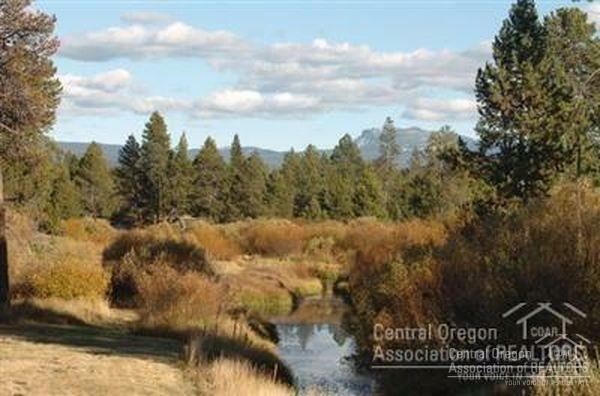 Central Oregon has many diverse options and picking the area that fits your needs will help you in your home search. 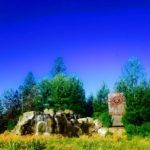 As a property or home buyer you have a lot of different terrains and locations to choose from when you are considering buying a Central Oregon home. Almost every kind of view is available in Central Oregon, along with different climates. A quick breakdown to help you know where your property search may be the most successful is outlined below. Redmond and Terrebonne are at a lower elevation and do not typically get as much snow as a lot of other areas of Central Oregon. The trees are generally Juniper and the terrain is more open. If you like to view mountains, rock formations or just like the open feeling this area may very well appeal to you. Bend is our largest city in Central Oregon, most of the larger employers are located here. There are some great mountain views, a downtown area that is very historic and wonderful parks that many neighborhoods border. Bend is one of the fastest growing cities in America. 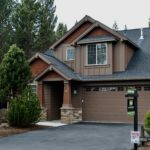 Bend offers a lot of options for the home buyer, from larger lots and even acreage to small almost zero lot line living. Some of the most popular areas of Bend are on the west side. Bend does get snow but for the most part it does not stay for very long. 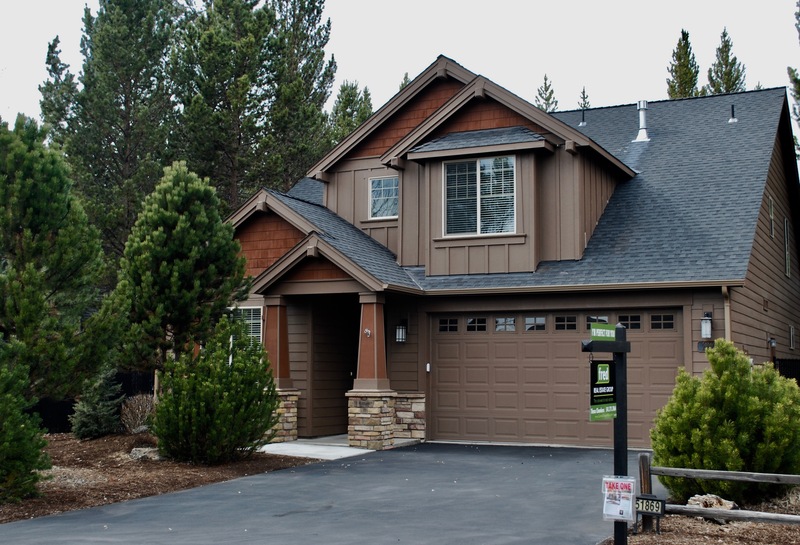 Sunriver is a resort that does have a small population of full time residences; the terrain is treed for the most part. The Big Deschutes River does border Sunriver giving a limited amount of river front properties; there are some properties with Mt. Bachelor views. Sunriver does have snow for most of the winter and is higher in elevation than Bend or Redmond. Three Rivers South is known for more rural living. Most of the parcels are at least half an acre with a lot of opportunities for an acre or more. Both the Big and Little Deschutes run through the area along with Fall River and Spring River – yeah I know that is 4 rivers not 3 but in Crosswater the Big and Little Deschutes merge into one (The Big Deschutes). This area does have snow most of the winter and is the gateway to winter recreation. The further south you go you can expect more snow as you are climbing in elevation. The terrain is treed but there are some great meadow views, river front properties and mountain views. Caldera Springs, Crosswater, Oregon Water Wonderland are all in this area. The mountains seen from this area in general are Bachelor, Paulina Peak (Newberry National Monument), Broken Top, Three Sisters. La Pine follows pretty much the same as Three Rivers. There are 3 newer neighborhoods which allow for smaller lots and a lot less maintenance. The average home is on an acre lot. Many of the roads are gravel and maintained by a road district. 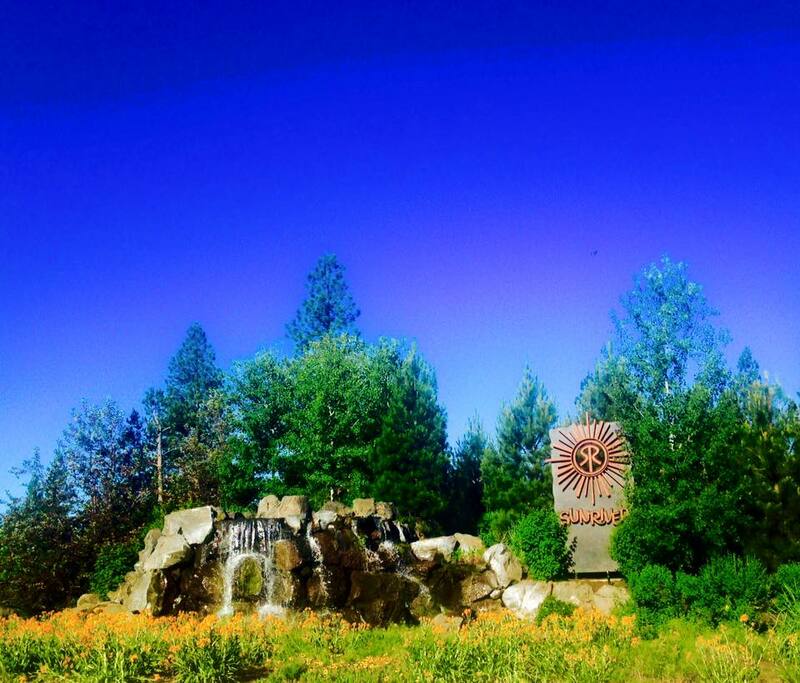 La Pine is the newest city in Oregon. The City Limits are a small area in comparison to the area that is called La Pine. Most of the terrain is treed however, like Three Rivers South you will find riverfront property, Mountain View property and meadow property. 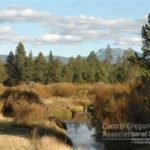 Now that you know a little more about the area of Central Oregon, you can view properties in the areas of your choice below. You can create your own searches and save them should you wish to. Very helpful information… fascinating how different various parts of Central Oregon can be from one another.